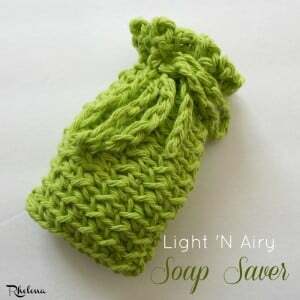 Use this adorable drawstring pouch to hold and protect your soap. 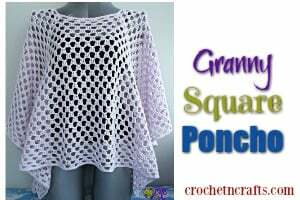 Or use it as a cute candy or trinket bag. 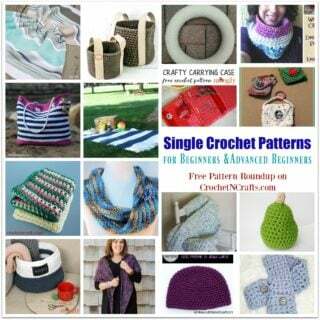 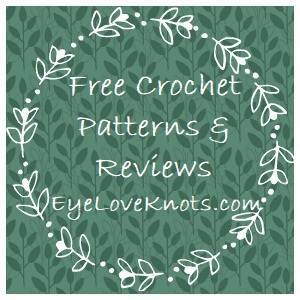 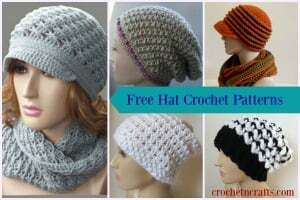 The pattern recommends a #4 cotton yarn and an I crochet hook.